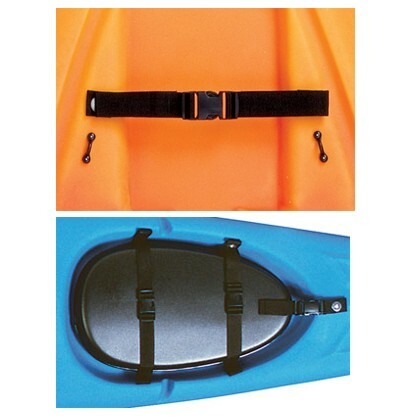 The standard size, 1.5 inch, plastic buckles used for most sit-on-top kayak accessory applications. Use these as replacements for broken or jammed buckles. Can be used to convert some brass clip SOT backrests into plastic buckle backrests. A ladder-loc on both male and female halves eliminates the need for a tri-glide and makes them easy to adjust. 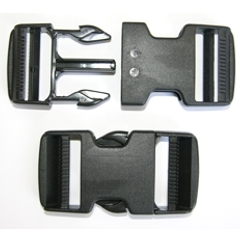 Use for repair and modification of knee straps, backrests, hatch cover straps, cargo straps, seat straps, adjusters and more. Handy spare parts for repair kit. CAUTION: These may not mate properly with some other buckles. Use pre-matched sets. Sold as two complete pairs, two male and two female halves. 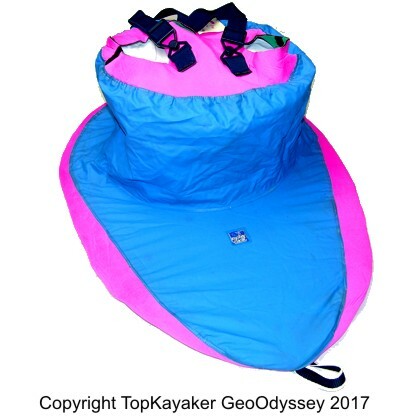 Equivalent to Ocean Kayak part number 07.1159.0000.